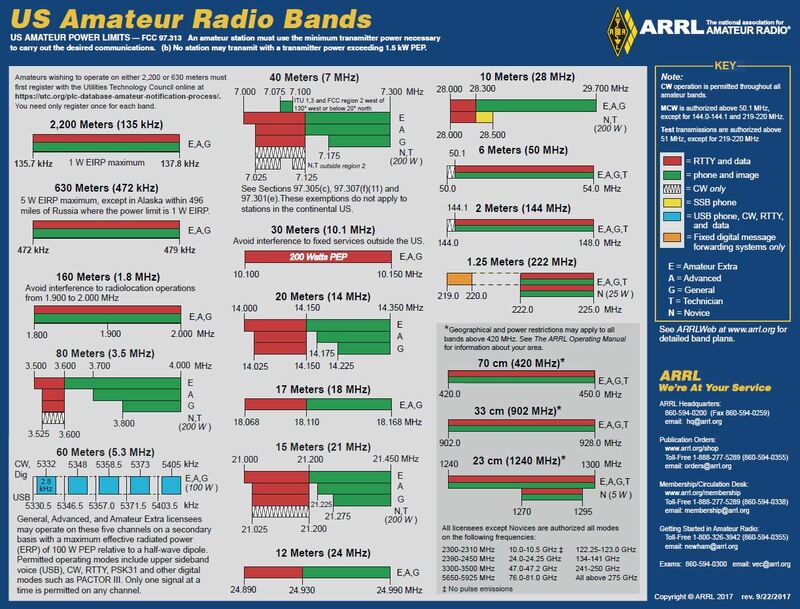 Frequency allocation is the FCC assignment of radio frquencies to specific services, and this page lists links to pages or documents that display those assignments. Local frequencies, such as police and broadcast, are listed for those in Utah only, and Utah County in particular. 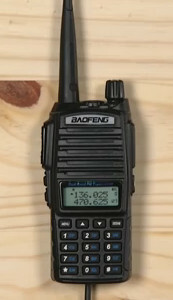 Note: once in a while people ask me for help programming their radios, and in response I ask two questions: Which frequencies?, and In which order? Often their answers are I don't care or All of them, and I don't know, respectively. Then I tell them that, in my opinion, they should only program their radios with about thirty or fewer frequencies, unless they're certain they'll actually use more because, for instance, they travel a lot.